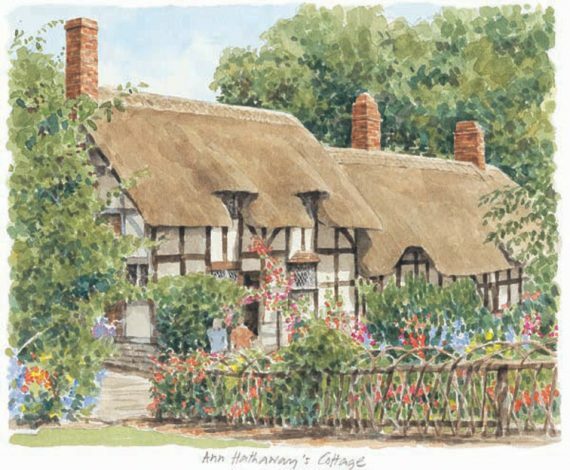 Portraits of Britain - Cambrooke Fine Art Publishers Ltd. 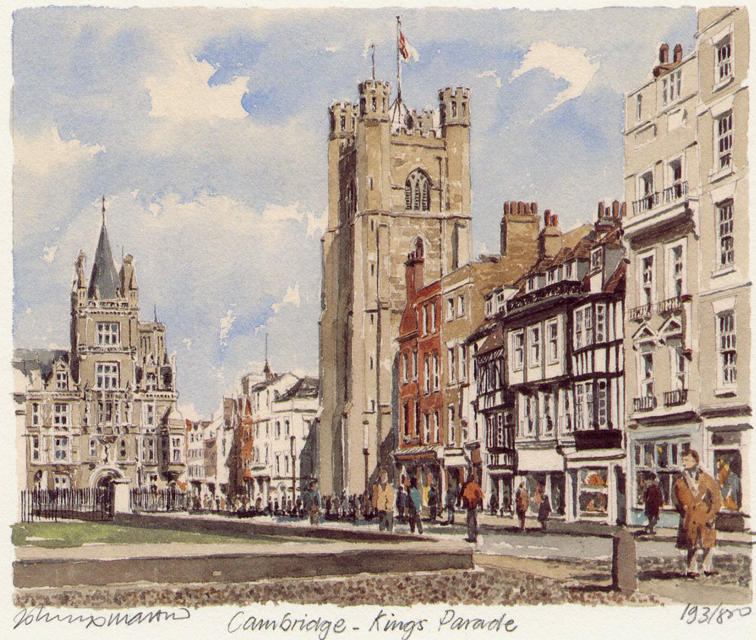 They are such faithful reproductions that I can feel myself in the picture. 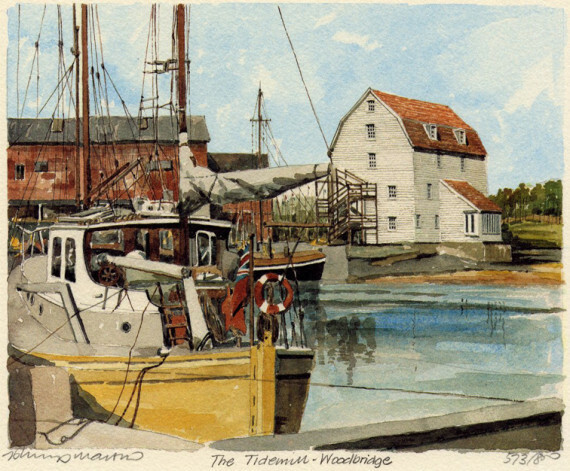 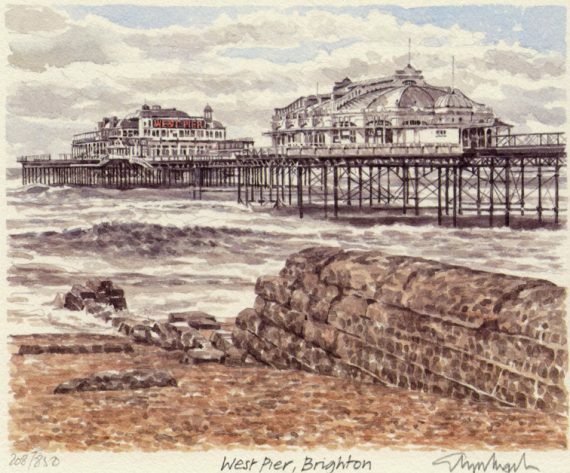 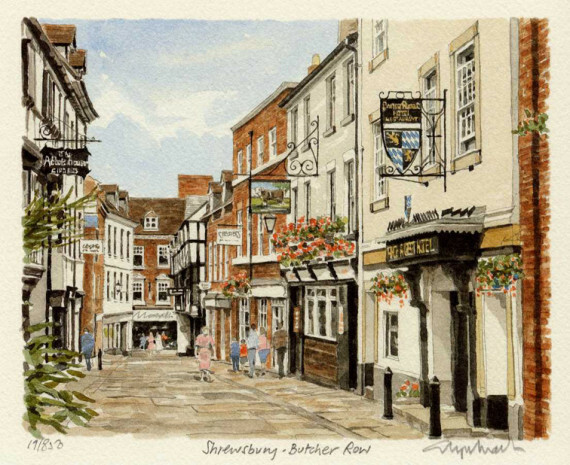 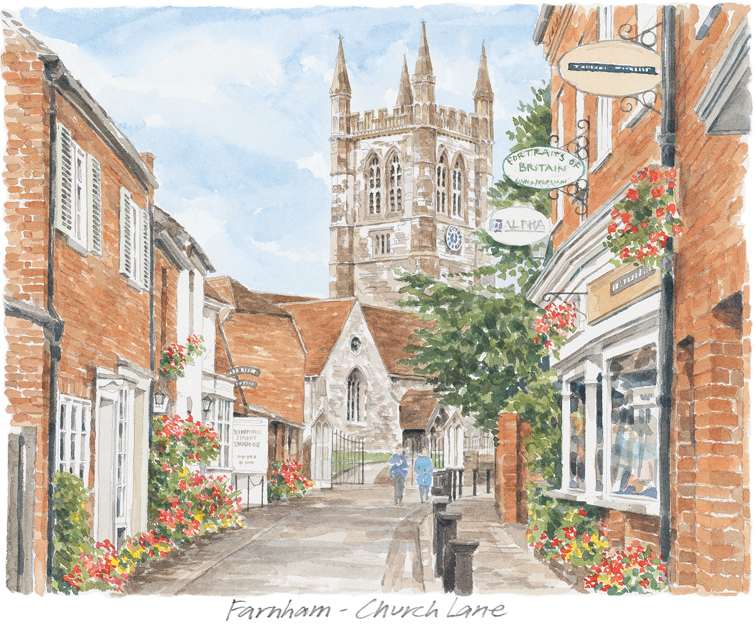 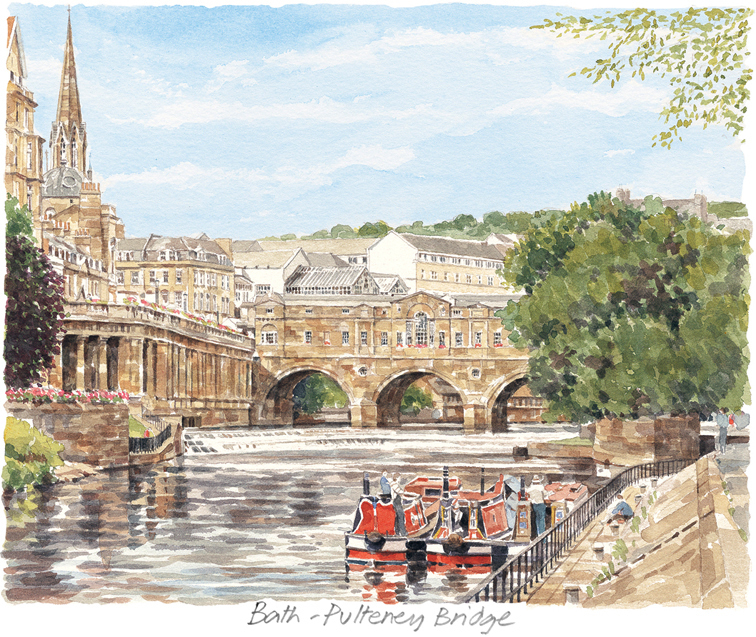 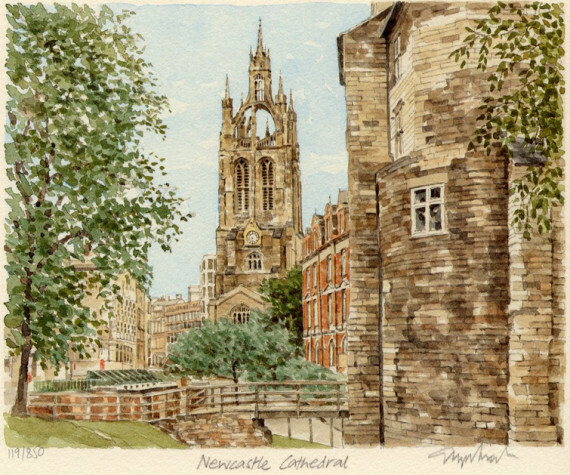 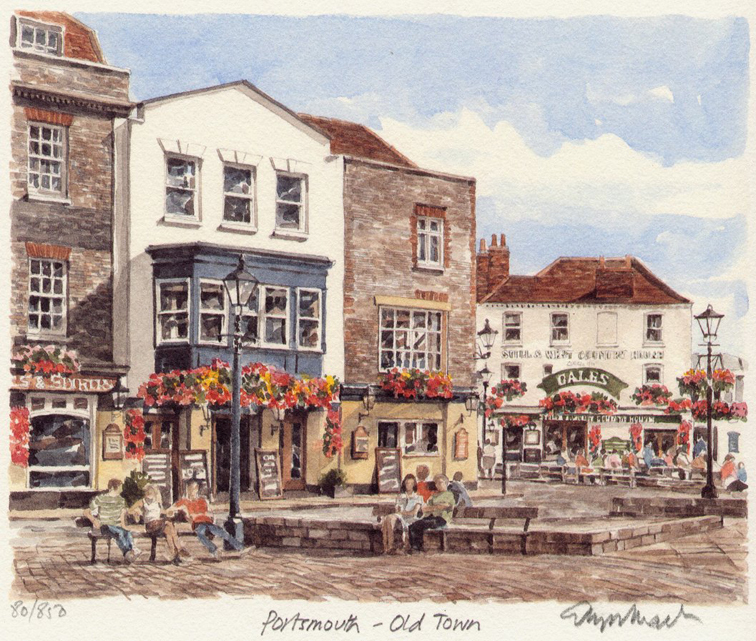 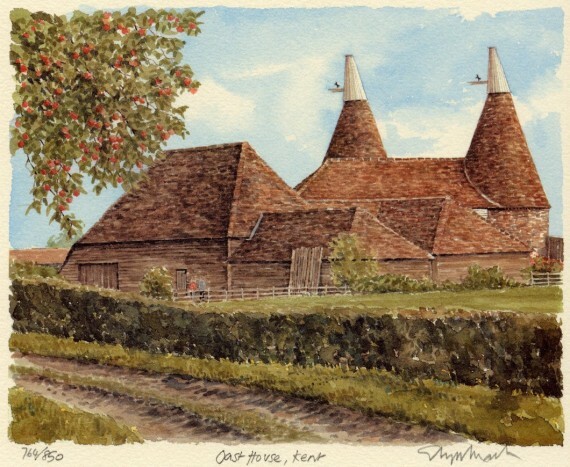 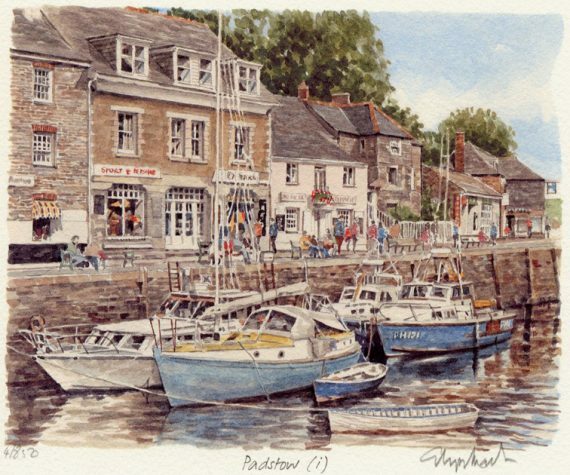 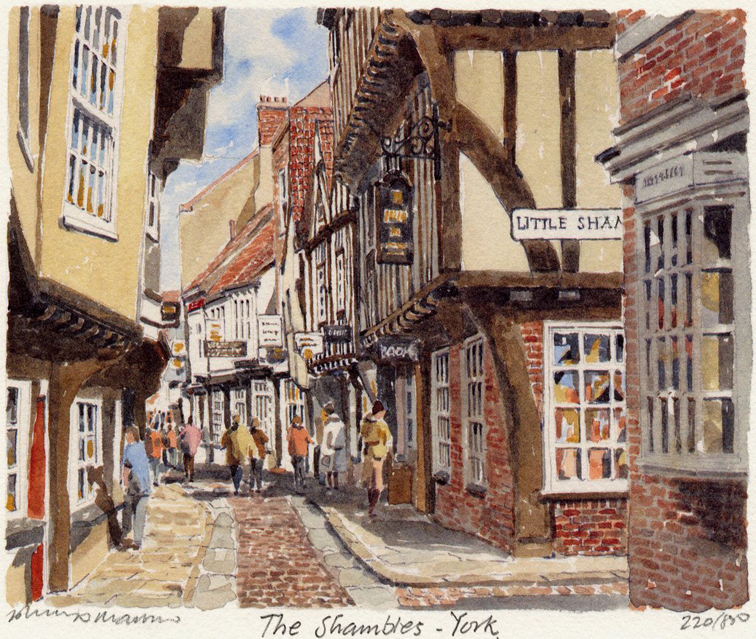 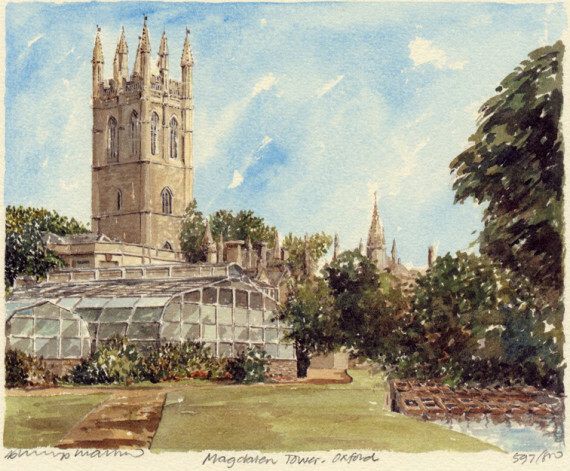 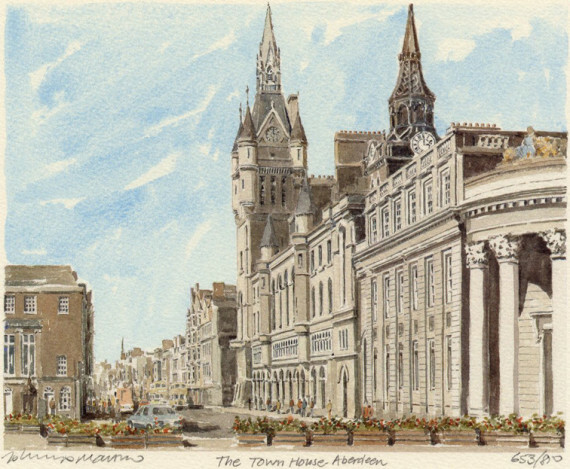 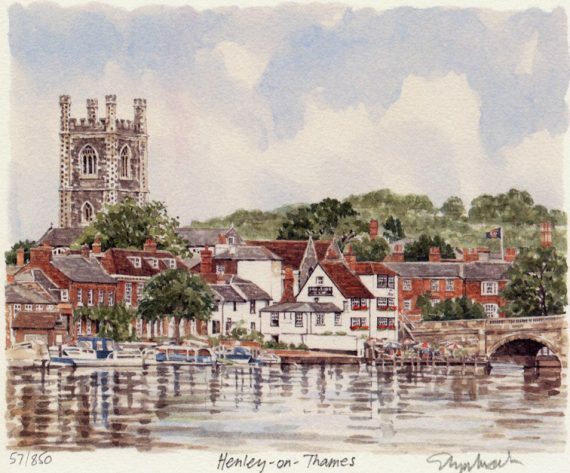 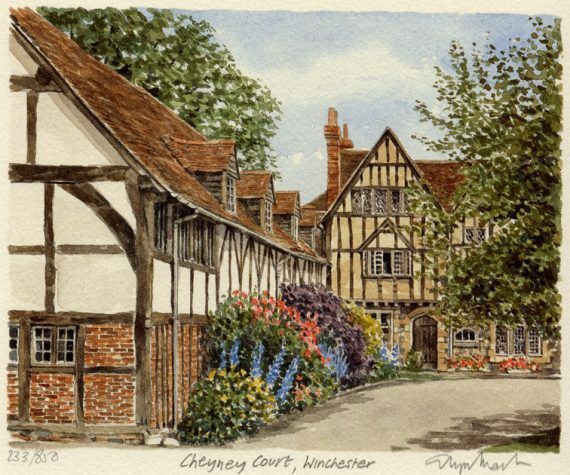 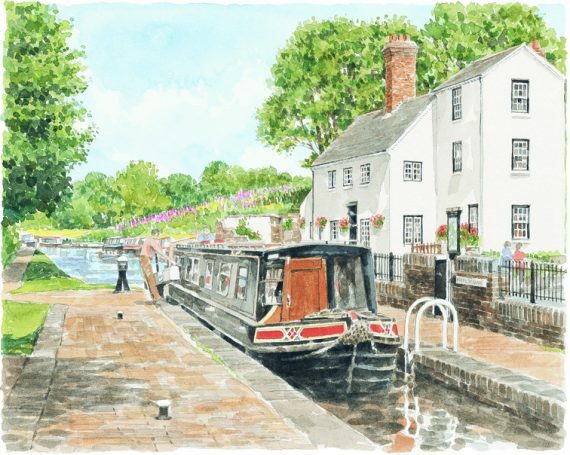 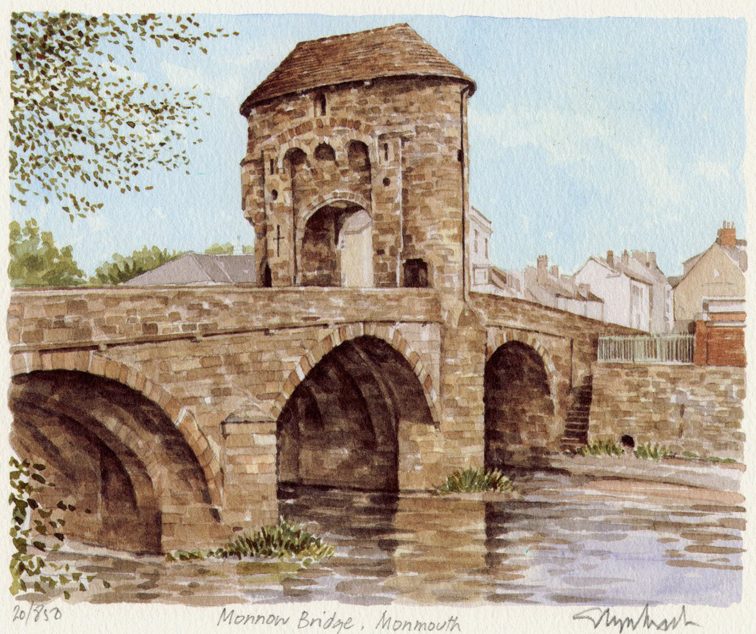 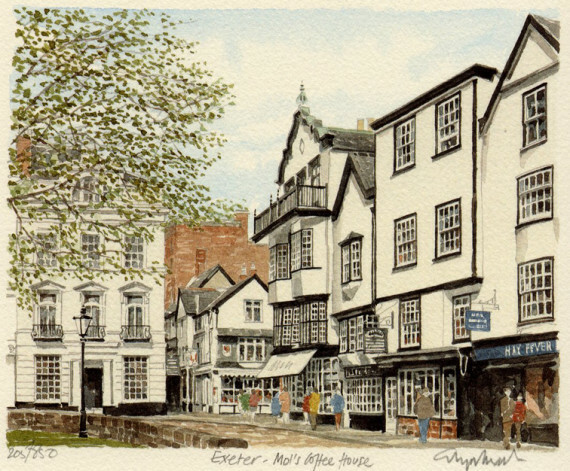 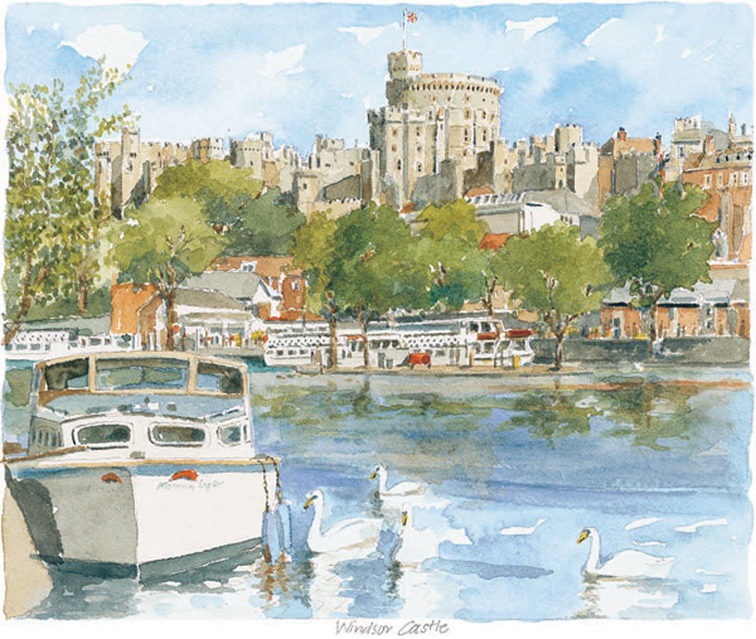 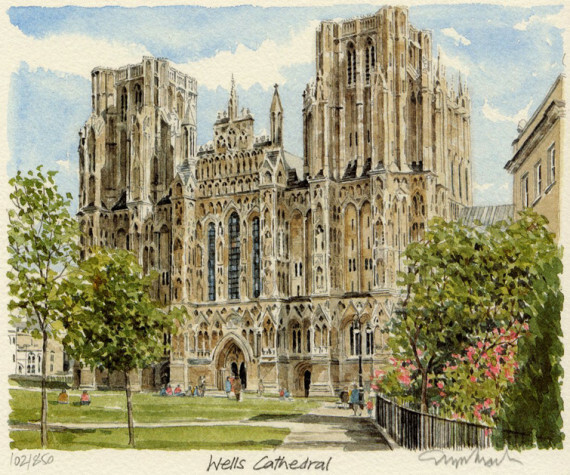 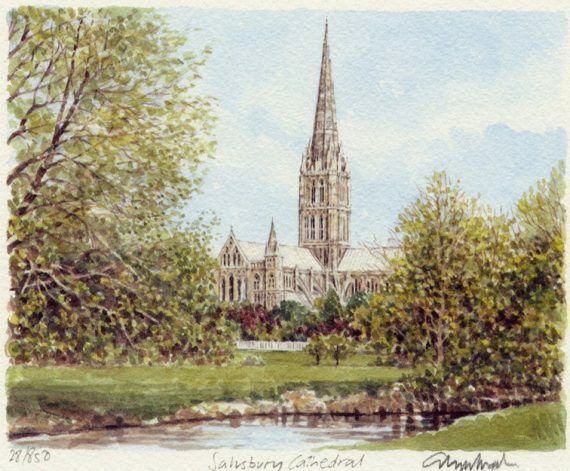 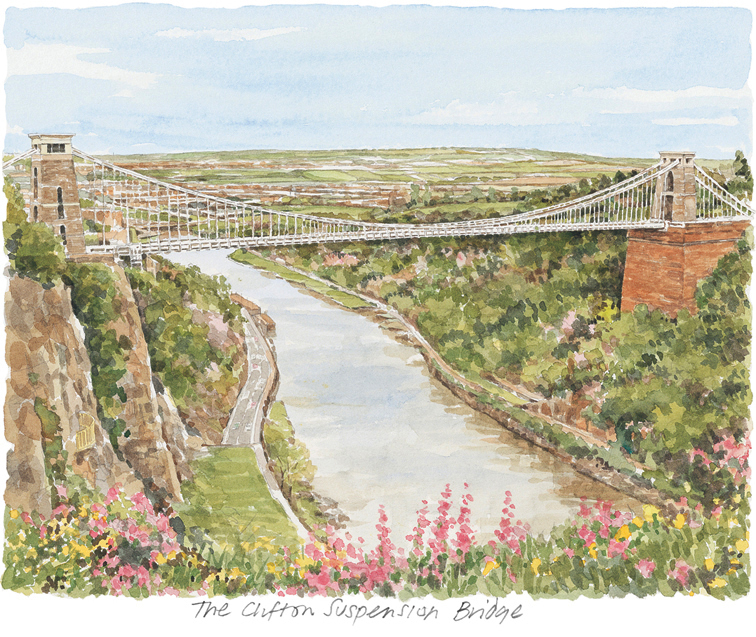 Since 1983, artist brothers Philip and Glyn Martin have been touring Britain capturing, in finely detailed watercolour paintings, the much loved towns, villages and favourite places of England, Scotland and Wales. 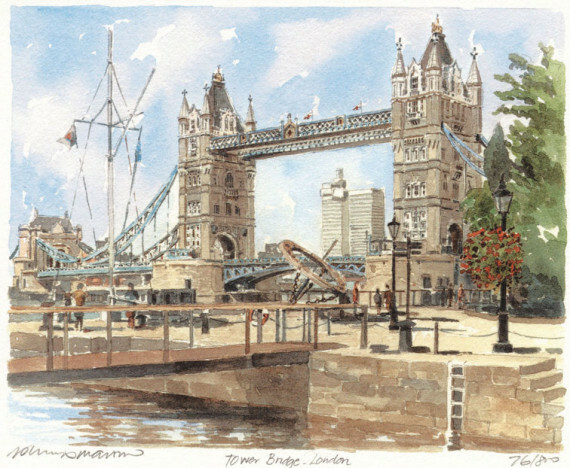 From these paintings, a strictly limited edition of 850 prints is produced, published as Portraits of Britain. 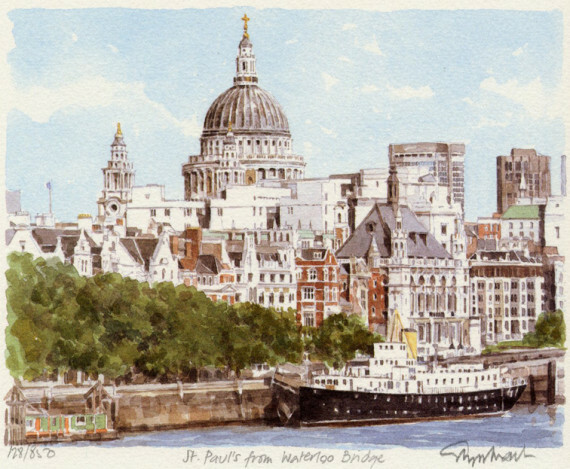 These are printed on 100% cotton, acid-free paper made especially for them by an English Mill, which gives an exceptional quality. 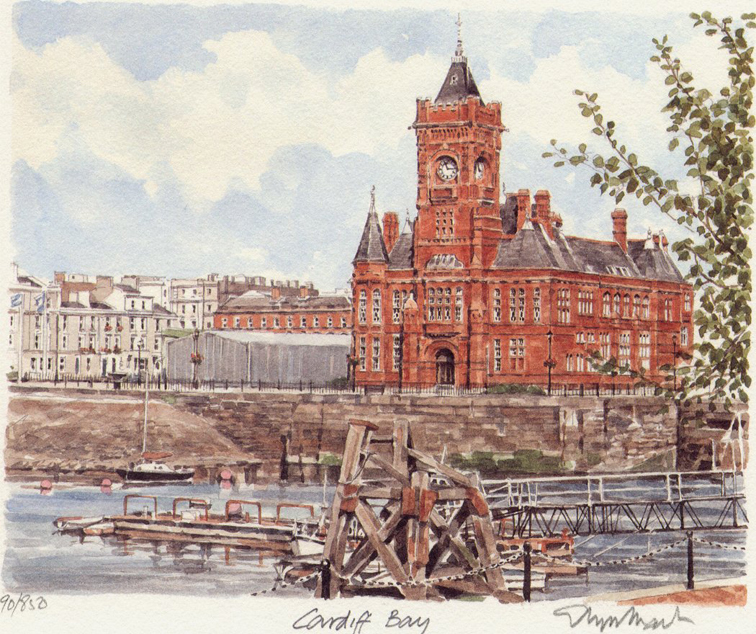 Although best known for Portraits of Britain, artist brothers Philip and Glyn Martin have also travelled to America, France, Holland and Belgium adding to their portfolio. 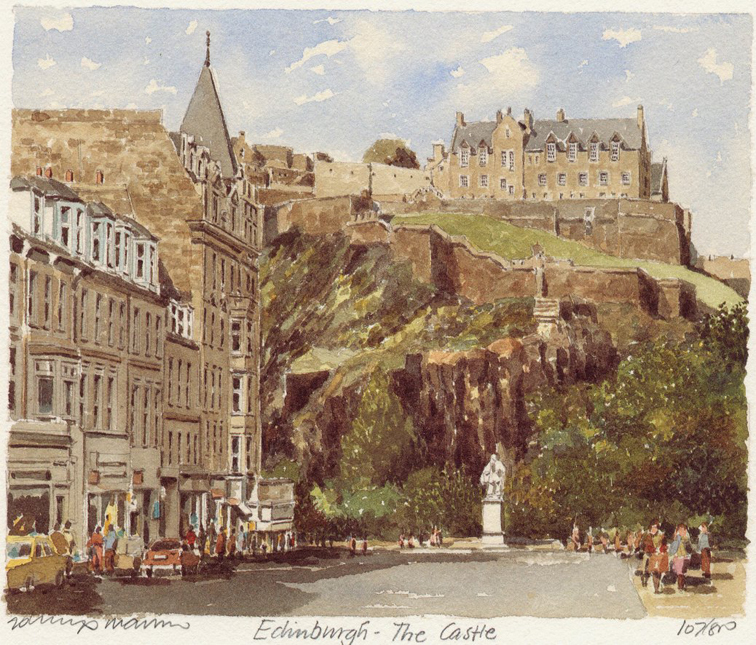 Find out more about the artists and their history.